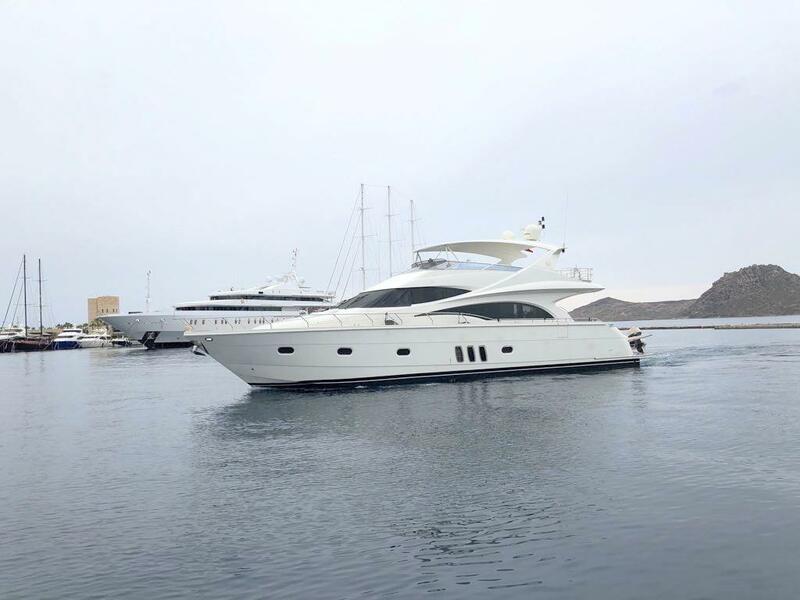 Marquis Yachts builds high performance sport yachts and luxury cruising vessels, meeting CE Class ‘A’ – Ocean Standards. Designed by world-renowned naval architects, Nuvolari-Lenard, Marquis Yachts are hand-built with every component constructed in-house. 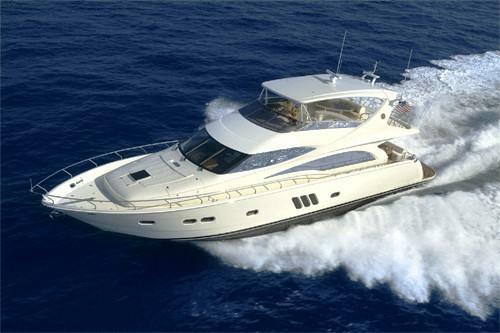 The Marquis brand is highly regarded by yachtsmen all over the world. 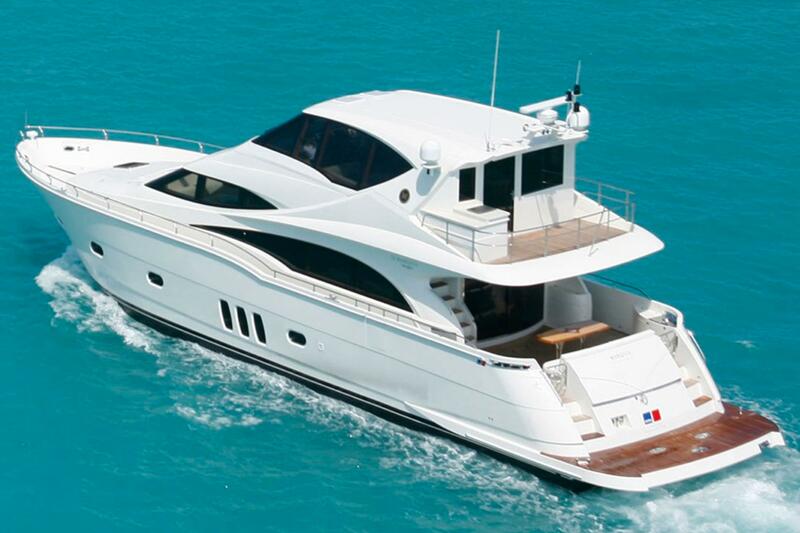 Marquis is committed to building strong and dependable yachts with a limited warranty. Worth Noting: Marquis does not outsource, but instead, builds each yacht’s components themselves. Marquis 40 Sport Coupe 2008 - Current 43' 7" 13' 11" 3' 7"
Marquis 420 Sport Coupe 2005 - Current 43' 8" 13' 9" 3' 11"
Marquis 50 Sport Bridge 2009 - current 50' 7" 15' 7" 3' 9"
Marquis 500 Sport Yacht 2006 - Current 51' 0" 15' 5" 3' 9"
Marquis 55 LS 1999 - Current 57' 4" 16' 0" 4' 11"
Marquis 560 2004 - Current 57' 0" 16' 0" 5' 0"
Marquis 59 Pilothouse 2003 - Current 59' 6" 16' 6" 5' 5"
Marquis 630 Sport Yacht 2013 - Current 65' 8" 17' 2" 4' 5"
Marquis 660 Sport Yacht 2014 - Current 65' 8" 17' 2" 5' 4"
Marquis 690 2003 - Current 68' 10" 16' 5" 3' 3"
Marquis 65 Pilothouse 2004 - Current 69' 11" 17' 11" 6' 0"
Marquis 720 Tri-Deck 2009 - Current 72' 5" 18' 1" 4' 11"
Marquis 720 Fly-Bridge 2008 - Current 72' 5" 18' 1" 5' 6"
Marquis Yachts has been manufacturing prestigious yachts since 1954 in Pulaski, Wisconsin, a notable North American shipbuilding location on Lake Michigan. Irwin Jacobs, owner, and Robert VanGrunsven, CEO and President, developed the Marquis brand. Their experience in the recreational marine industry inspired them to create a yacht representing the highest form of yacht building art. The Marquis shipyard embraces controlling every aspect of boat building, utilizing vertical integration. Marquis does not sub-contract to outside entities, but instead, builds the vast majority of each yacht’s components, including the original tooling and molds, and installs all electrical and plumbing systems. By building the subcomponents themselves, Marquis has control over timeframes and quality standards. 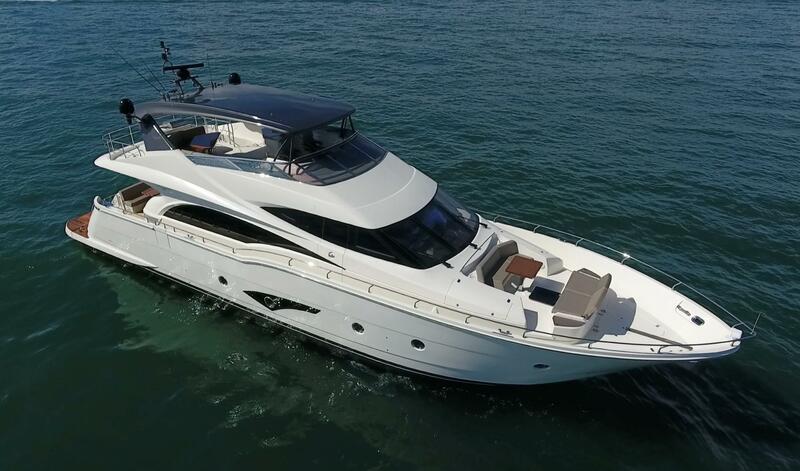 The cornerstone of the Marquis brand is high-level U.S. craftsmanship with superior design and styling by Nuvolari-Lenard Naval Architecture, a world-renowned yacht design firm in Venice, Italy. 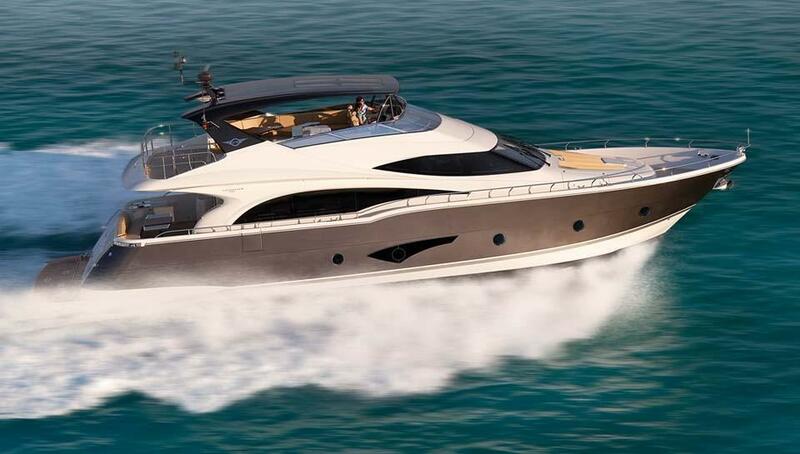 Marquis yachts are hand-built with the finest materials, such as Brazilian cherry and Italian leather furnishings from Calia Italia. The Marquis product line represents 10 models ranging in size from 42 to 72 feet. 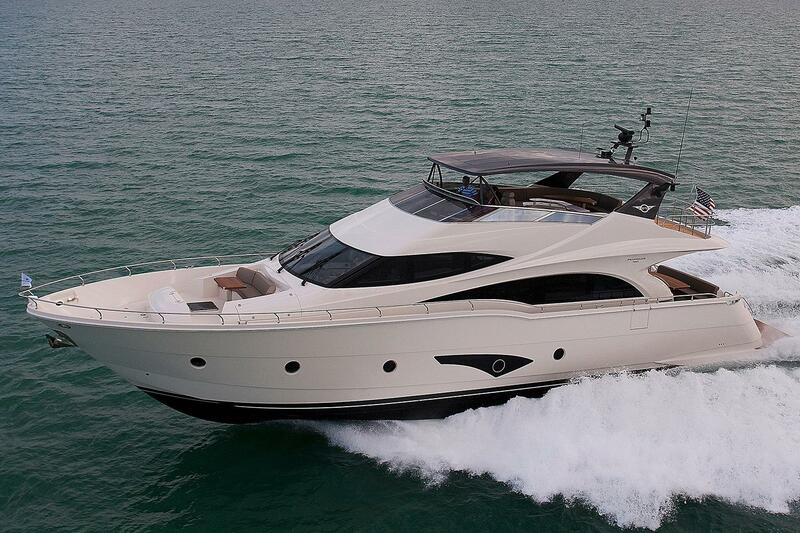 Current models include: 500 Sport Yacht, 660 Sport Yacht, 720 Flybridge, and 720 Tri-Deck Yacht.